This is what I have been working on for the past week or so. 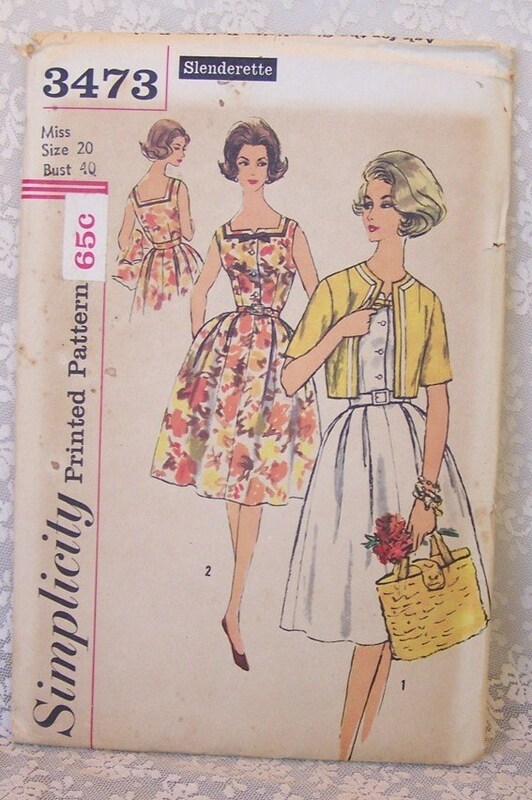 It is a vintage pattern, Simplicity 3473. I bought this beautiful purple silk and rayon blend crepe fabric from Mood to make a dress for my fiance's police academy graduation. I was very excited and originally intended to make the new pattern vogue 1044. I even ordered a custom belt and buttons from Pat's custom buttons and belts in Lodi, Ca. I made the muslin for v1044 and the pattern was way too small, and I was worried about the pleats exaggerating my bust. 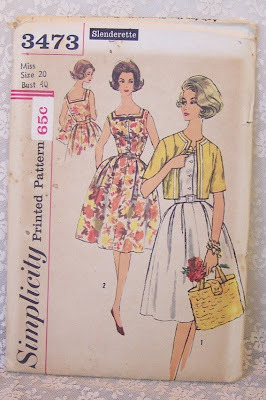 So I threw that idea out the window and cut out the pieces for simplicity 3473. The crepe fabric is very thin, and I decided to underline it with cotton. Well, sometimes projects just don't want to work out. The darts are weird, the fit is big, the neckline is too high, the top is boxy and unflattering. It is not nearly as cute as the picture. I still have some leftover purple, enough to make a different top for the skirt. Something with a little more drape will suit the fabric better. My Mom let me borrow her dress for the graduation, but I still wore my belt with it! I was crying during most of the ceremony, I was so proud. Anyway, isn't my fiance cute? Sorry the dress didn't work out, but looking forward to seeing what you turn it into. Totally adorable fiance! What a lovely couple you make. You are both adorable. And that dress completely suits you! You two both make such a beautiful couple! I am so sorry that your purple dress didnt work out for you.So frustrating..
You and finance ,both look fantastic.. Congradulations on his finishing the acadamy.. Good luck to both of you. Adorable! And what a cute couple you are, too! You still looked fabulous for the graduation! And congrats to your fiance! Public service! What a terrific job for your fiance to take on!